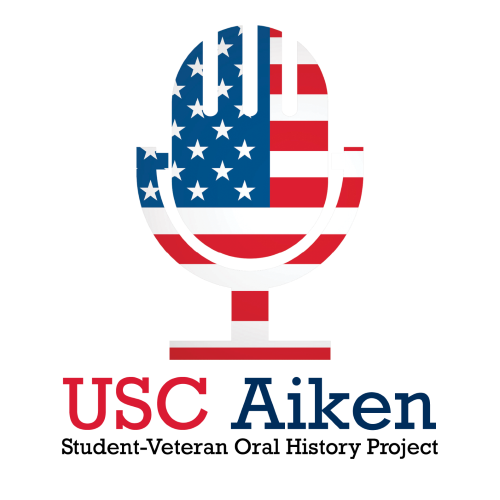 The interview is conducted by Megan Martin, and Honors student at USC Aiken, for an Honors 101 course. The narrator is Megan Elledge, a Navy veteran and USC Aiken student. The interview starts with the narrator’s early life growing up in the Florida Keys, then moves to enlistment and boot camp, and then her service in Somalia and the Persian Gulf, and then ends with her return to school at USC Aiken.